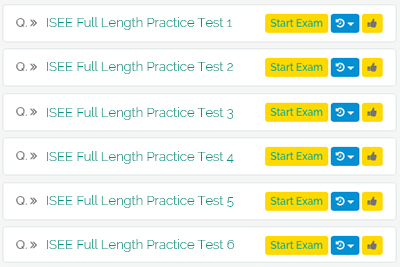 Student’s will be hard pressed to run out of practice with our full-length practice tests. 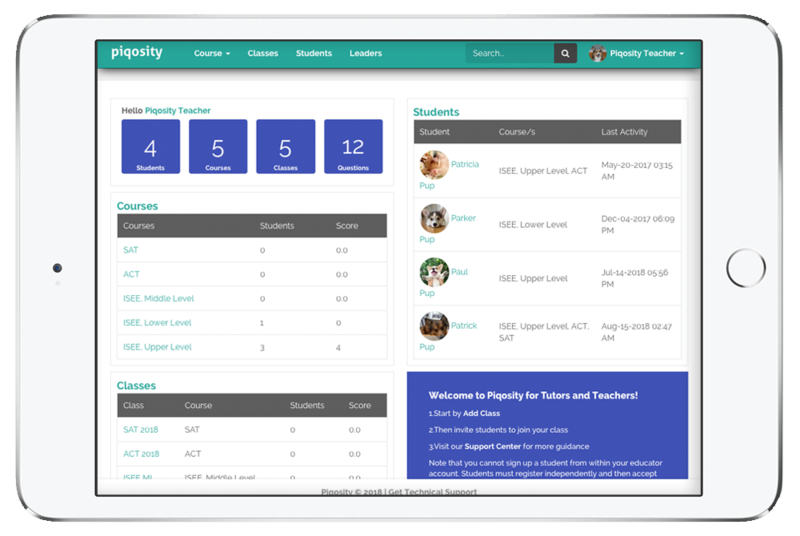 Students can take full-length tests or let Piqosity adapt questions to their individual strengths & weaknesses. 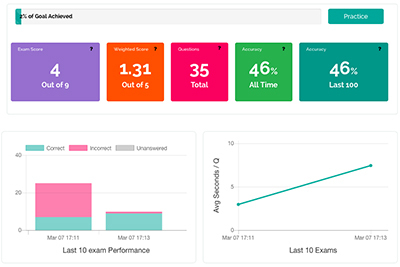 Piqosity estimates a student’s test-day score (overall and sub-tests) in real time with each practice set. 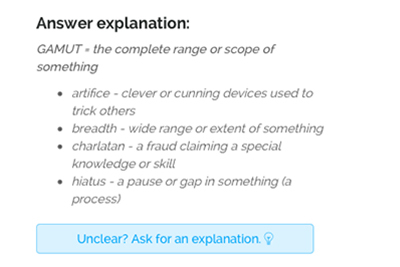 Every full-length test question contains at least 1 answer explanation, and educators are encouraged to add their own. 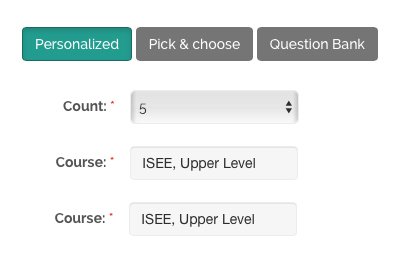 Students can select their timing preferences including standard, time-and-a-half, and double time. 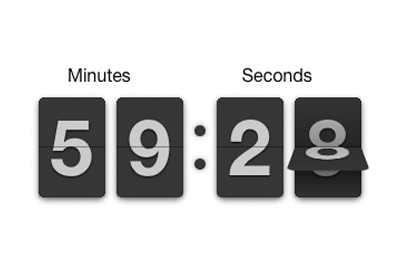 Educators can quickly see the status of all of their students including last log-in date and time. 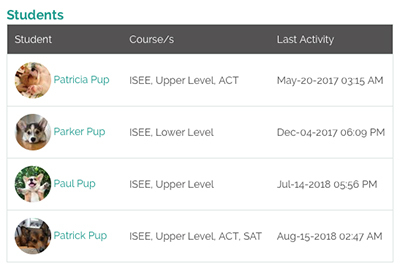 They can also directly access the student’s account to review the user’s work. Educators can organize students by classes or groups. 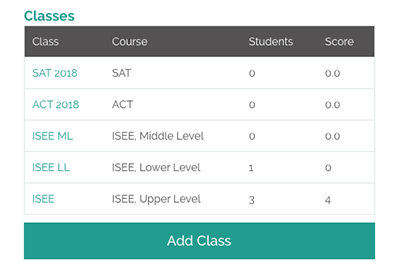 Groups allow educators to quickly give all students the same assignments and view statistics in aggregate. 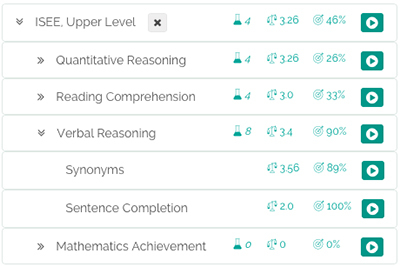 Educators can create three types of assignments – adaptive, by topic, or pick and choose. Each assignment has a due date. There’s no charge to create an educator account. Your students need only have a valid license. If you’re purchasing on behalf of your students, we offer significant discounts of up to 75% off depending on the number of students. 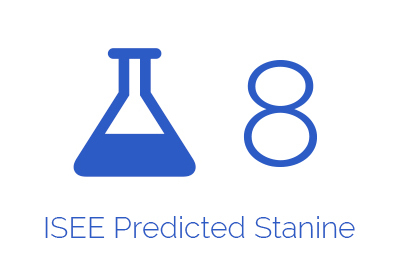 Please note that ACT®, ISEE®, and SAT®, are registered trademarks of their respective holders, who does not endorse this product.